If you consider to “pawn my antiques or collectibles”, at New Bond Street Pawnbrokers, we will loan against any high-end item, and loans on antiques and collectibles of value are one of our particular specialisms. Our loans on antiques & collectibles allow you to unlock that value in the short term, while being able to keep hold of your items in the long term. We have a long history of happy clients who can attest to this. With combined industry experience of more than 60 years, we have the skills in house to value your antiques, and offer you an action house based estimate. This high-end service means that 80% of those who try our service for themselves return in the future to work with us again. Thanks to our sterling reputation and popularity as a pawnbroker, we have thus supplied over £25 million in asset loans in the last five years alone, with a large portion of this sum constituting lending against antiques & collectibles – a service that you too could so easily avail yourself of. A market leader in the fine art loans industry, New Bond Street Pawnbrokers can help you release capital in loans on your fine art, antique assets & collectibles. We have a well-established, specialist art brokering department, providing expert advice, financial solutions and a loan brokering service to an exclusive clientele – investors, collectors and dealers alike. Our team will consider loans against any fine art, prints, rare books, antiquities and period design. From the classic to the contemporary – whether it’s Louis XIV, Mies van der Rohe, Rembrandt, Warhol, Chippendale or Phillipe Starck – we pride ourselves on our knowledge and understanding of assessing antiques, collectables and works of fine art. We will consider any work from any period for a loan, always accounting for market values, potential market fluctuation, provenance and the importance of the work. We also work closely with an established network of specialists, experts and auction houses based in both the UK and abroad, that can assist us in valuing your assets. As experienced art brokers, New Bond Street Pawnbrokers understands the importance of handling each transaction with utmost discretion and confidentiality. No fine art or antique assets are exposed to market prior to sale. This begins when we perform our initial valuation. 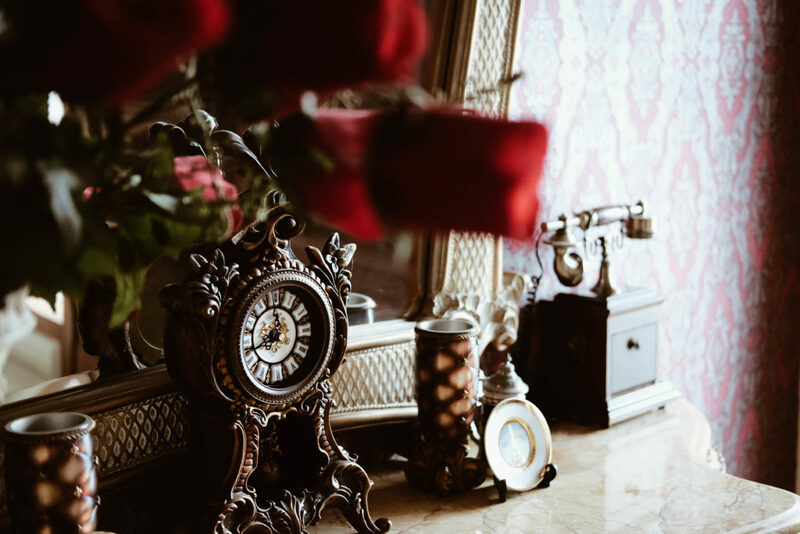 Should you desire to pawn your antiques or collectibles, all we ask is that you bring your antiques to be appraised at our premises on Blenheim Street, Mayfair. If the item is too big to bring in, or you otherwise cannot bring it to us, let us know and we will discuss alternate arrangements. Then our highly experienced team will assess every aspect of your item to come to an accurate valuation. It is highly recommended that all antiques have full provenance. Once we have agreed on your loan terms we will draw up a contract, which will typically state that we will take your item into our guardianship for a period of up seven months. All our loans against antiques & collectibles are regulated by the FCA. At any time during the contract length, you may return to pay off the value of the loan with no penalty charges. If you cannot – or choose not to – pay off the value of the loan during the contract, you will be offered an extension period on your contract. Experienced and experts at what we do, New Bond Street Pawnbrokers is an enterprise with an approach that prioritises the needs of our clients above all. Focused on delivering both fantastic customer service and an auction-based valuation, we are always happy to speak to anyone who is looking for a loan against antiques & collectibles at our award winning London shop. We have been an industry-leading name for two decades in Mayfair. You can rest assured that that you are dealing with some of the most experienced people in the field. We offer a free valuation on any piece you are interested to “pawn my antiques & collectibles “, and the doors of our central London store are always open to new visitors. Appointments can be made, but are not 100% necessary; we’re always happy to take walk-ins. If you are looking to pawn any fine antiques or collectibles, and would like a quick and trustworthy valuation, then come and visit us today. We also offer loans against the following assets: diamonds, fine jewellery, classic cars, fine wines, fine art and fine watches as Patek Philippe ,Audemars Piguet or Rolex, antique silver and Hermes handbags.